Throughout the State, there are 8 Sections in each Class, with the Champion in each Section Advancing to the State Meet. As of 2018, all section 2nd-5th place teams will compete in a "paper meet" with the top four teams also advancing to the state meet as “Wild Card” teams. 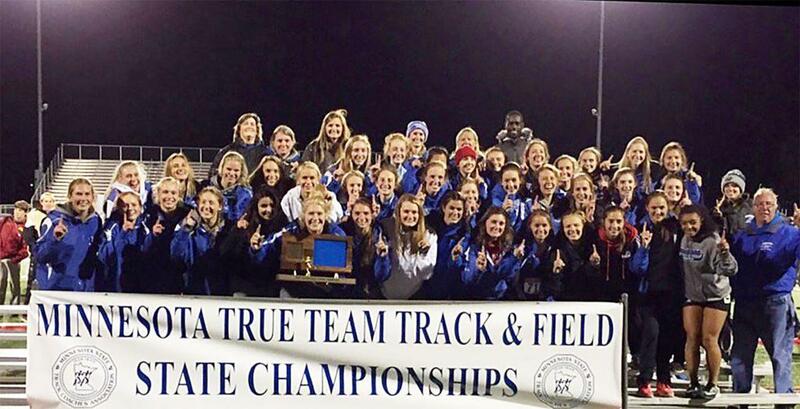 The state meet will consist of 12 teams per class per gender. ©2019 Minnesota State High School Coaches Association / SportsEngine. All Rights Reserved.